Providing feedback to Curaytor's co-founders and staff about client needs, opinions, and day-to-day issues. The Curaytor Client Committee is designed to represent all real estate agents and small business clients who use our services, whether it's Curaytor or Marketer. We want this committee to be a true reflection of our community. 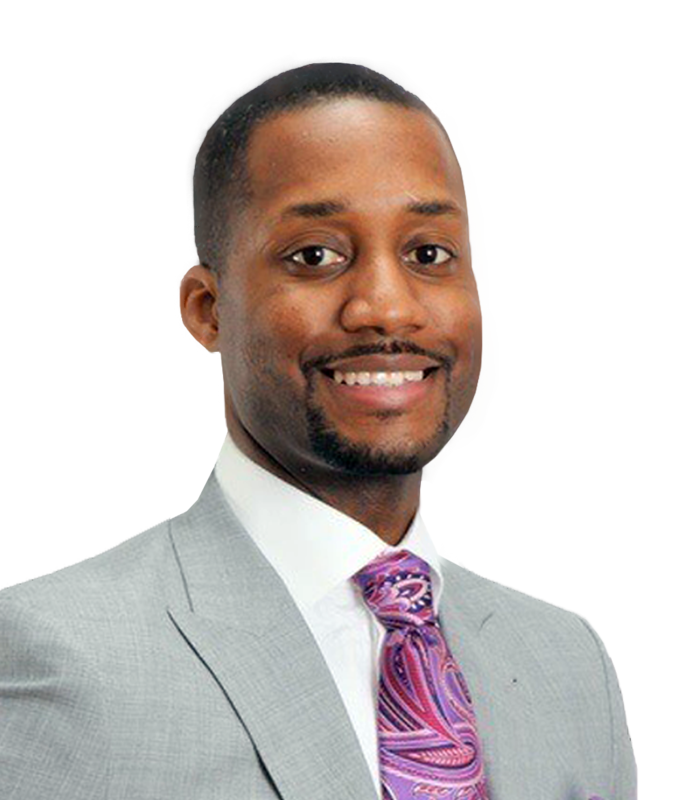 With over 6 years in the Baltimore area Real Estate market, Will has a rare combination of passion and experience in buying, selling and investing. Nothing is more exciting to Will than the gratifying feeling he gets from helping people meet their real estate needs. You can count on him to always do what's in your best interest. He prides himself on being honest, trustworthy, and knowledgeable in the real estate market. Because he knows the greater Baltimore real estate market and its housing inventory so well he's skilled at creating an accurate market analysis, so his listings will sell for the highest price in the least amount of time. 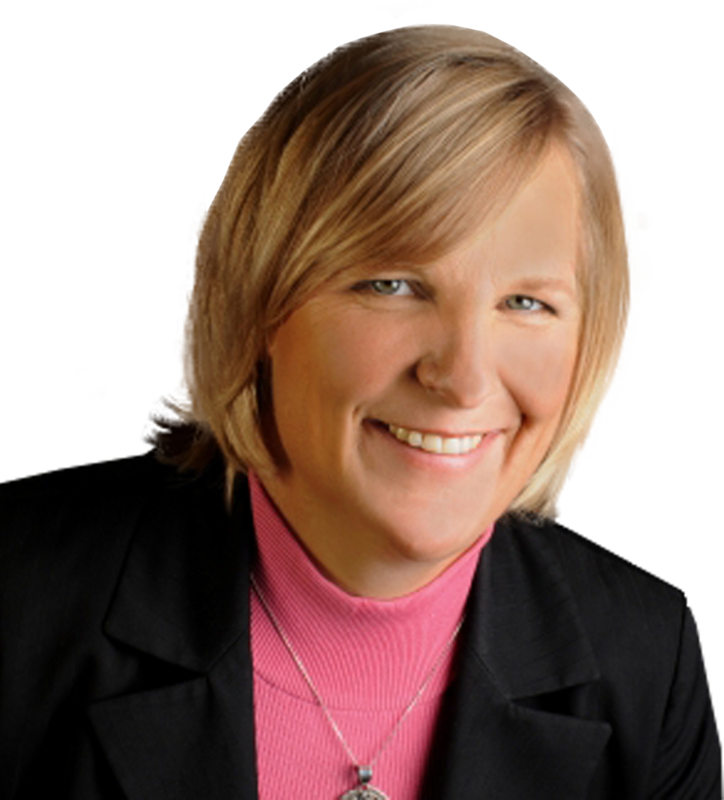 Since starting her company in 1985, Yvonne has done whatever it takes everyday to get the job done and make sure her clients and employees are well taken care of. Know the term “chief cook and bottle washer”? That's Yvonne Fish. She's gone from using a big chief tablet and pen to computers and the best software available to help her team and give her clients the best customer service in the industry. With the knowledge that there's always room to improve, she hasn't allowed her company to get stale at any stage of their continued growth. Over the years, Yvonne has always taken the attitude to try and learn something new every day, whether in her personal life or business life. That attitude has served her very well. Billy Wemlinger has been licensed since 2004. 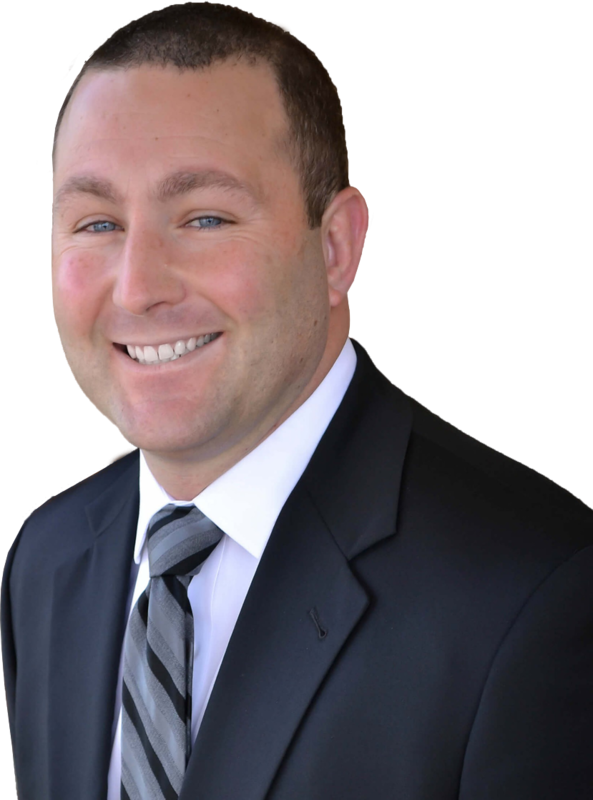 In addition to being an active Realtor, he is a Partner and Marketing Director for The Parrett Group. In 2016, Billy was honored to present to 600 top producing agents from across North America at the Curaytor Excellence conference in Orlando, Florida. At the conference, he spoke about the unique way The Parrett Group markets their listings and how it benefits their clients. If you've noticed that Parrett Group listings tend to stand out from their competition, it's because Billy has spent years developing their strategy and partnering with the right professionals to deliver their product. Billy's constant desire to be ahead of the curve keeps The Parrett Group's clients ahead of the pack. Determination and drive come naturally to Tracy. 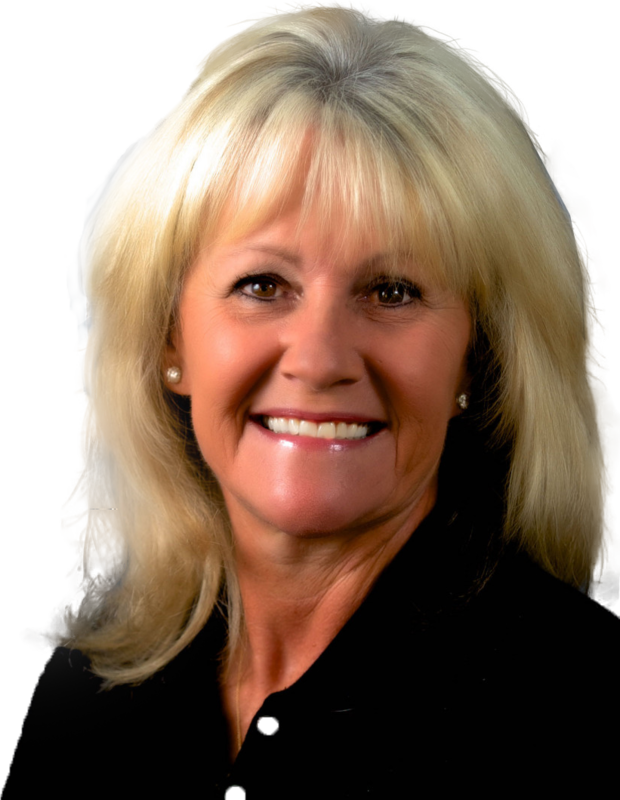 Her parents were excellent teachers with her mother being a very successful Realtor in Northumberland County for over 31 years and her father being one of 11 children in a highly competitive family. Growing up on a farm, Tracy learned early in life about hard work, the value of a dollar, love of animals, trust in neighbours and a strong sense of community. As the eldest daughter in a busy family of six, she was depended upon to assist not only with the outside chores but also in the running the household, responsibilities that formed her present work ethic. Tracy’s hard work, helpful nature and desire to exceed client expectations have resulted in her being the recipient of many prestigious industry awards. Jay and Kari have been working together for five years (sometimes very closely in the same office). When Kari approached Jay in Fall 2016 to tell him she was expecting her first child, Jay began looking for options that could replace her as the marketing department. Instead, Curaytor has allowed Kari to keep working full-time as the Marketing Director while also spending time working from home with her son. 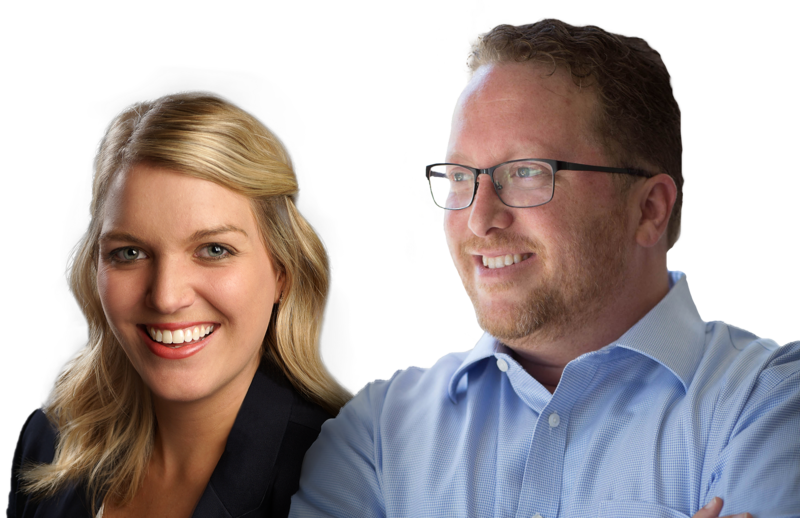 Together, they have come up with marketing ideas that have grown Jay Marks Real Estate’s presence in the local community, including Foodie Friday DFW (a food vlog) and Denton County Giving (a video series that highlights local charities and nonprofits). The Park Group was originally founded as a family based real estate team. Together with his younger sisters, Samuel established the team in late 2016 to specifically help grow the team presence in Chino Hills, CA and surrounding cities. While Esther was originally focused on becoming an agent, with the signing of Curaytor, the team dynamic and focus has shifted. 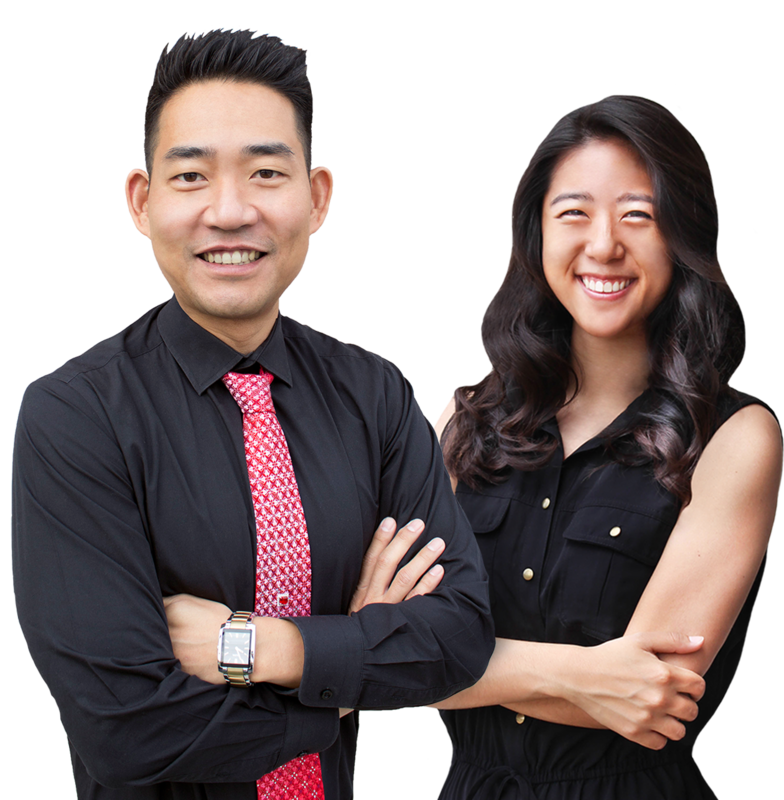 Samuel is the listing agent while Esther focuses mostly on branding, Curaytor content, and all marketing aspects. With the business growing due to hard work and focus, The Park Group has expanded and is now taking on new agents who are hungry and eager to learn the systems that Samuel has implemented for his team. We developed a set of core values to hold ourselves to. When you see the Curaytor Culture Code in action please shout it out!